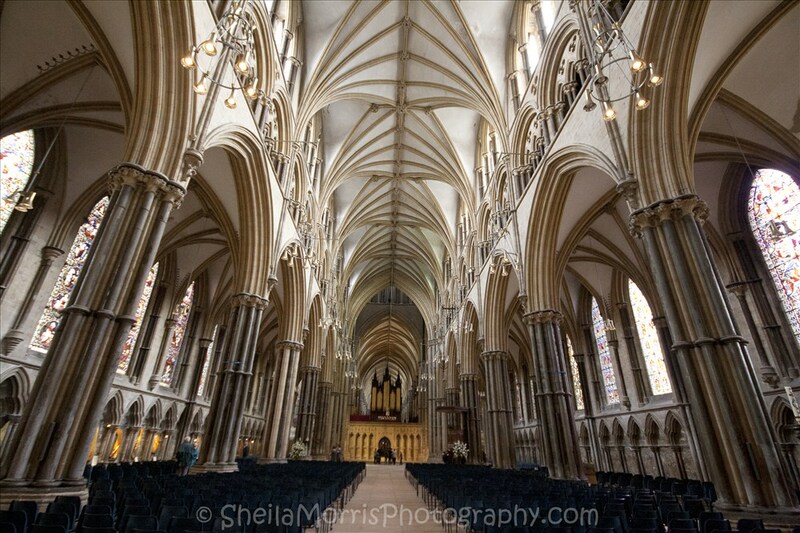 An interior shot of the inside of Lincoln Cathedral. This was taken on the final leg of the road trip I did to the north of the UK. The inside was stunning and certainly worth a visit. We even managed to find the Lincoln Imp, with a little bit of help. Next time I’m there I’ll try and get a picture of it, with a better lense hopefully. Perfect shot, and a great collection in your blog!